You must make reservations at least 5 minutes in advance of the time at Le Yaca. Catch of‏ the Day (Market)Your waiter will be happy to describe how the Chef will prepare today’s fish. Had another wonderful meal at Le Yaca. The food is excellent and the service is unmatched. The $60.00 pre fix price for Easter dinner was too high. French oysters and grand manier soufflé what could be better on Friday night ,Minh as our server to top off a great dinner. it's been a while since we don't have such a great experience and excellent food! It's not what you picture a typical romantic french restaurant with dim light, candles and roses. There was no carpet but still quiet enough for good conversations. The food was excellent for both presentation and taste. We brought our teenagers to dinner there and they didn't feel out of place. A little disappointment was some other diners wore shorts and sandals, or T-shirts to this fine restaurant. I guess they might be tourists here for the theme parks and didn't prepare to upgrade their outfit for fine dining. 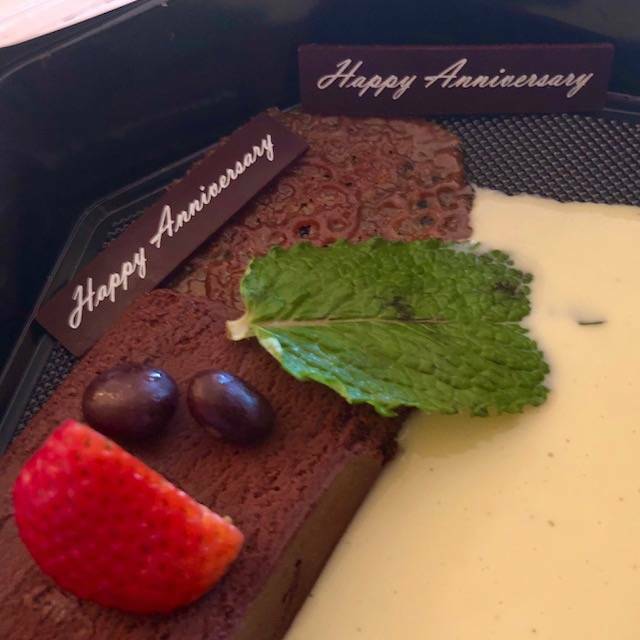 We had a lovely anniversary lunch. Food was all excellent and service was great. They have a great pre fixe menu and a la carte menu. We will be back. An outstanding experience every time! The food and ambiance are amazing! Must go. Highly recommend. Savory French onion soup served before entree items ie lamb, lobster or crab cake wonderfully prepares your palate for entree. Lamb was delicious, personally prefer a little of lamb odor but as expected, could not detect any hint of lamb odor. Lobster retained its turgor with mild buttery flavor. Crab cake was basically the best crab cake ever. minimal binder or breading to make a lump of crab. full of crab flavor. Normally at high end restaurants, they chose to give you an extremely small portion while charging an outrageous price. However, at Le Yaca, the food was amazing and you still received normal size portions. I would highly recommend Le Yaca for any special occasion. I'm a repeat customer for many years. Always pleased with everything. Only criticism are the acoustics. There were several larger groups in the room that my group of four were dining. They were not being intentionally loud - it was just the make up of the room. The review question of "Quiet, Moderate, or Energetic" should have a fourth - "Noisy". Otherwise, a perfect evening once again. Wonderful and attentive service in addition to delicious food. We were celebrating a couple of events at our table and never felt rushed all night that our table needed to be turned. The food and service were outstanding. The atmosphere was a bit disappointing due to the harsh lighting and noise from the rehearsal dinner in the next room. We were hoping to have a quiet romantic dinner. Otherwise I would dine here again without hesitation. Portion, flavors and presentation all excellent. Our 2nd visit in a week (because it was so good) while vacationing. Over the years we have come to expect excellence from Le Yaca and they have yet to disappoint. We hit on Thursday evening; the special was Leg of Lamb with ratatouille and navy beans with asparagus. The lamb was excellent and tender. The vegetables were well seasoned and cooked. 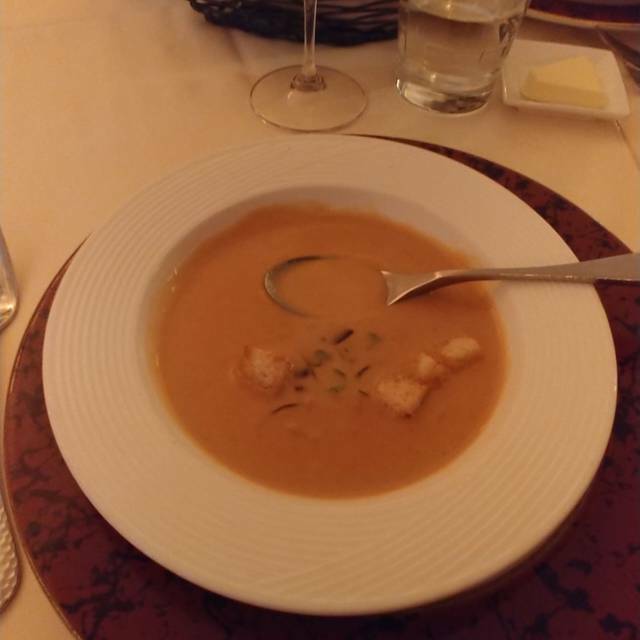 My first course was the Lobster Bisque soup; excellent. The apple tart was a nice finish to the meal. A nice bottle of Pinot Gricio just made it a wonderful meal. Decor, service and food outstanding. We ate there twice during our one week stay in Williamsburg. Wish we had had another day so we could have experienced their Sunday brunch. 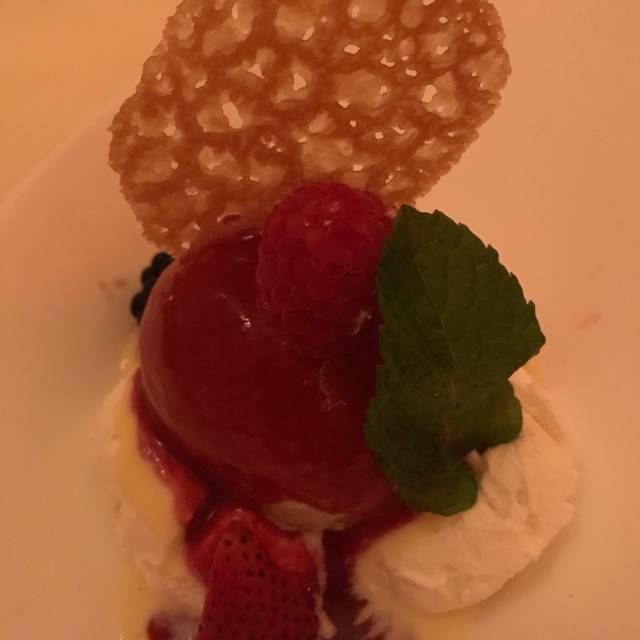 Always a great time with delicious food and excellent service. This is my favorite place in Williamsburg! A truly enjoyable evening. Our food was decadent, a real delight to the senses and the presentation exquisite. Our service was impeccable. Bree and her team went above and beyond to meet our every need with faultless execution. Her cheery disposition and professionalism were such a delight. Highly recommend Leyaca! This was our first visit and we were expecting it to be a great experience in celebration of our 40th anniversary. Ambiance of restaurant was just so so. Room was too open to feel comfortable. Food was just ok. Value and taste of food was limited compared to other places we've been. We sat next to a table that talked extremely loud, bragging about how much money they spend on golf. Staff noticed the noise, yet didn't say anything. Others in our room asked to be moved. It took almost two hours from entry to exit. Overall, I was under-impressed from all aspects and wouldn't want to go back. We visit La Yacca on most of our visit to the area. Elegant Quiet dining. Wine list is impressive and the Prix Fixe menu is a good value. Please dress up a little! Wear your baseball caps and tank tops at other venues. A perfect dining experience attentive service in a quiet, stylish ambiance. We opted for the three-course prix fixe and all four of us absolutely loved everything presented to us. 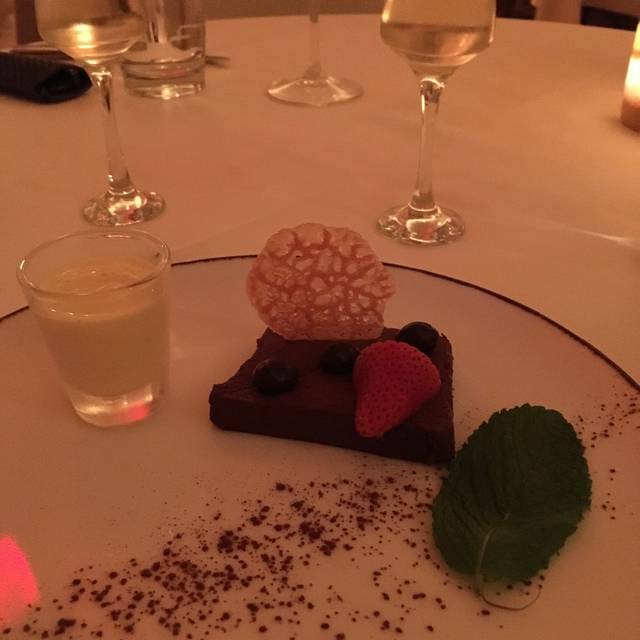 From the pre-dinner cocktails, to the very fine wine list, and throughout the wonderful meal, dessert and cappucino, all was truly perfection. In a place with many fine restaurants Le Yaca really stands out. The seating was comfortable and the decor very nice. Service was prompt and cheerful. The escargot were delicious and the presentation was very original putting a nice touch on a classic dish. Our main courses were great and nicely done. Be sure to pre order the soufflé as it is a perfect end to your dinner. The wine list is good as well offering a number of by the glass selections. While there other "finer" dinning restaurants in Williamsburg, there are none that are better, bar none. We live here, thus multiple opportunities to try them all many times, Le Yaca continues to be the best. 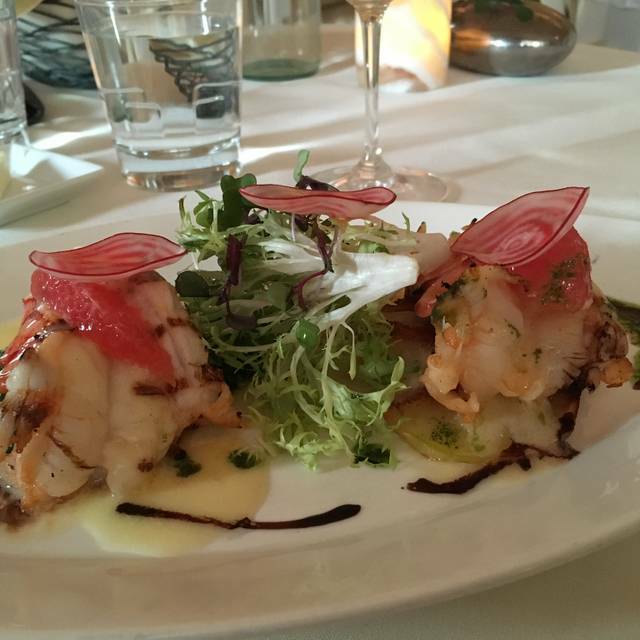 We've eaten here many times, and find the food and service consistently wonderful. It's our favorite 'special occasion' restaurant, but also a wonderful value for lunches and brunch. 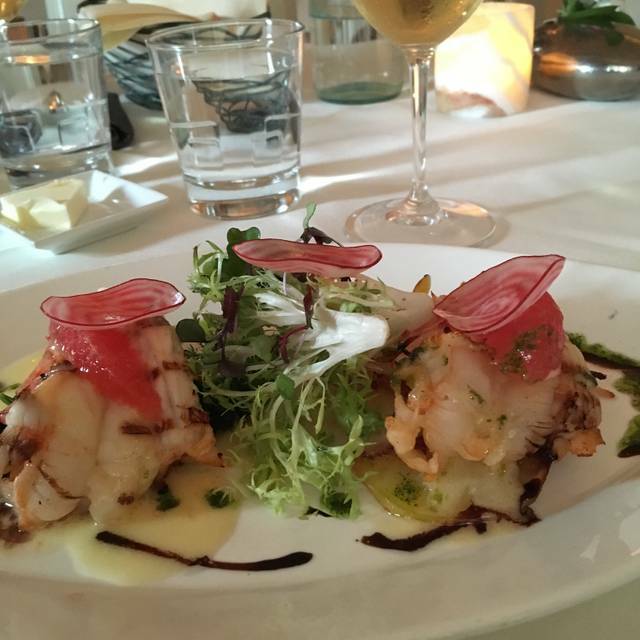 The food is always perfect, and the service is attentive, but not overbearing. Good food, well presented.The service was excellent. The 2- or 2-course lunch options provide excellent value for the money. Le Yaca will definitely remain on my list of favorite restaurants. Just an excellent dining experience every time. Friendly and knowledgeable staff combined with a great menu make this place a true gem. Another wonderful evening at Le Yaca. Great service and incredible food. Never had a bad meal here. 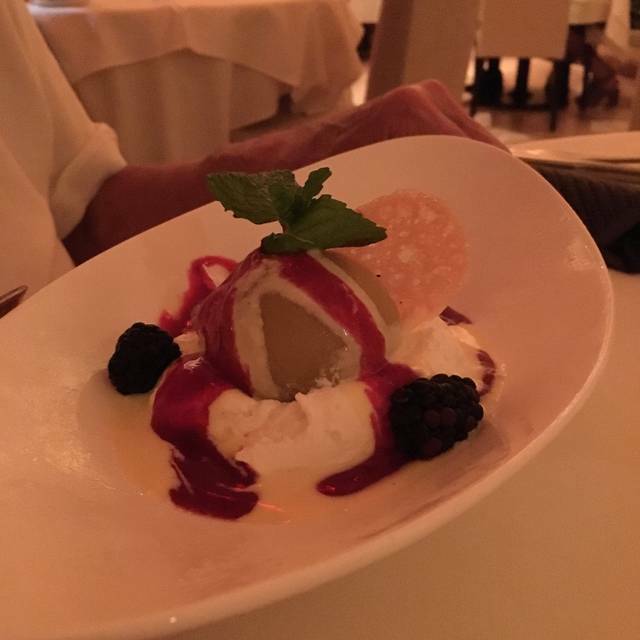 If it's available, get the Grand Marnier soufflé. Management refused to give us our server we requested for over 20 years for no legitimate reason. 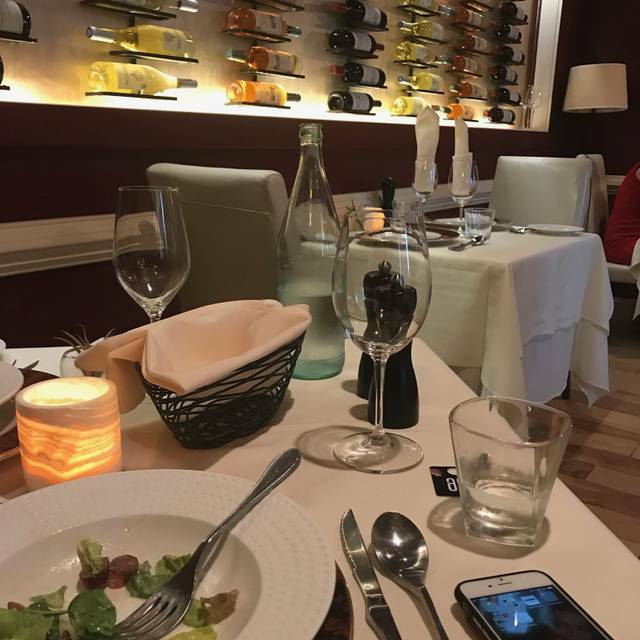 We were extremely disappointed as he is as important to us as the quality of the meal and makes our experience extremely personal. Considering not returning as long as present manager is there. He is an idiot and clueless to who the long term patrons are. He will ruin the restaurant. Very sad. It is a quiet place with delicious food and a very pleasant ambiance. We love it. Superb Dining experience. Competent, efficient service. Excellent food. 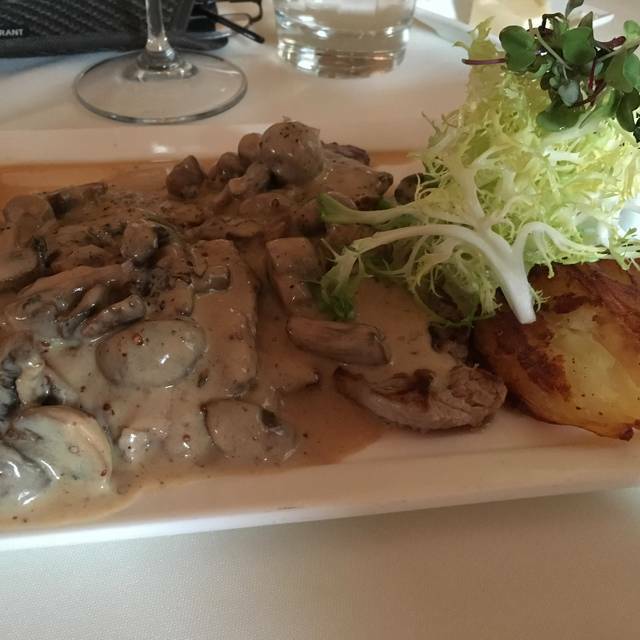 We always enjoy dining at Le Yaca. The quality of food is always amazing and service is superb. You will not be disappointed. A must in Williamsburg. A great restaurant in a very competitive local market. Our entire evening was wonderful. We were seated almost immediately. Our waitress was friendly and knowledgeable. I had the duck and it met my expectations and the sauce was the best I have ever tasted. The food was superb, as usual, and the service matched. This was our first time at le Yaca's new location in Williamsburg although we had been several times to the old location. The newplace is very stylish and comfortable and makes for a very pleasant evening. I loved this restaurant and wish I could take it home with me! We only visit Williamsburg every few years. I hope Le Yaca is still here next time we pass through. The food and service are fantastic.